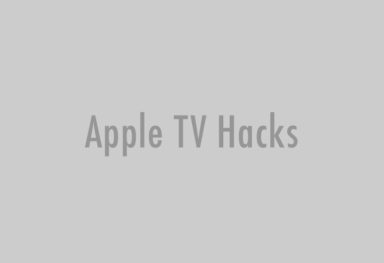 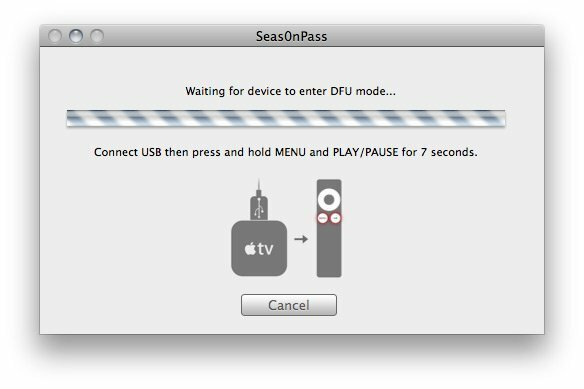 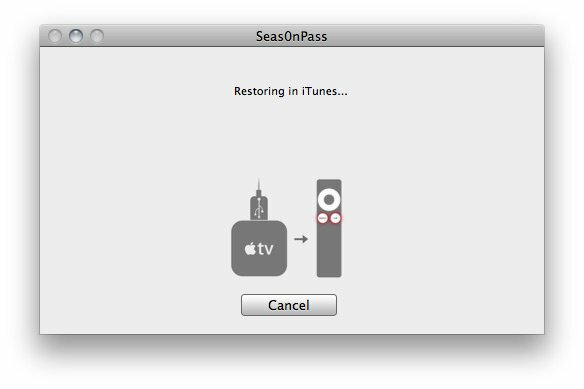 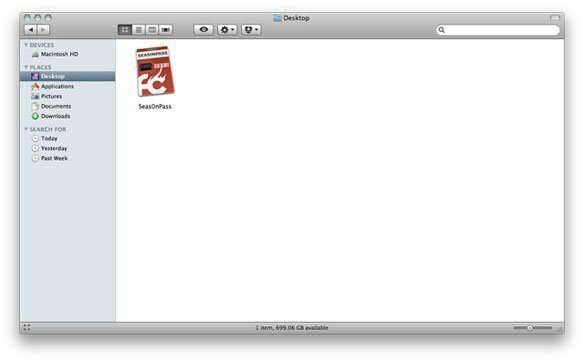 Two weeks after iOS hacker and Chronic Dev-Team member Pod2g announced an untethered jailbreak for Apple TV 2 running 4.4.3 (and 4.4.4), FireCore made this jailbreak publicly available by releasing an updated version of Seas0nPass that supports an untethered jailbreak of the latest 4.4.4 (iOS 5.0.1) Apple TV software. 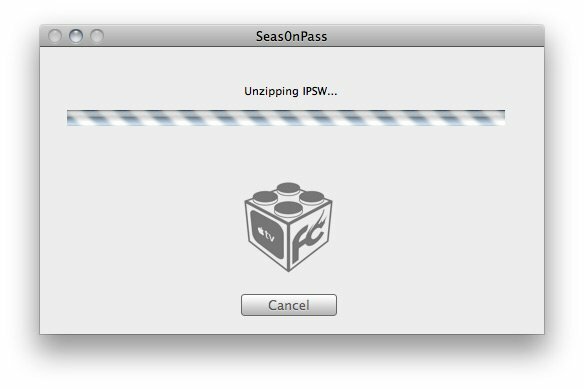 Obviously, the new Seas0nPass uses Pod2g’s exploit. 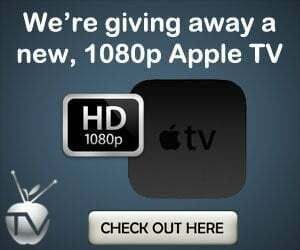 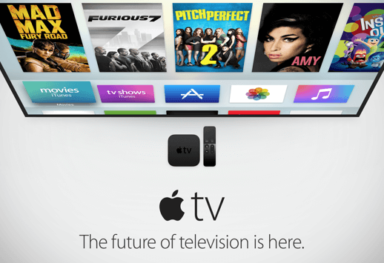 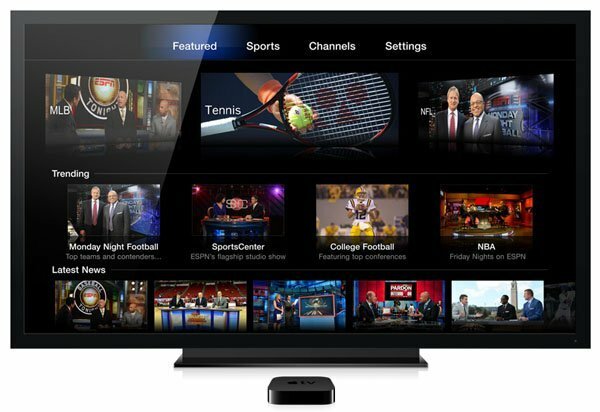 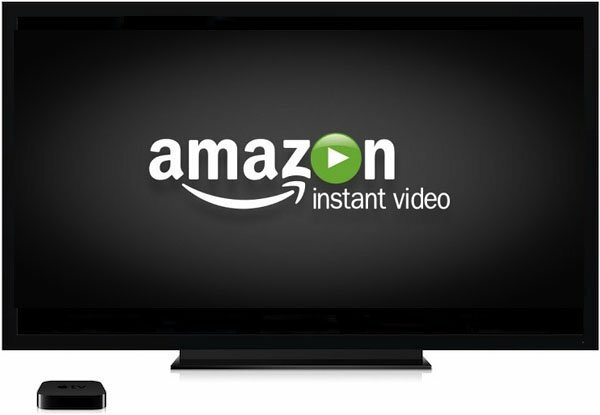 All the most popular Apple TV 2 plugins, like NitoTV, XBMC, Plex (0.9.0 beta versions only), Remote HD, Media Player, Overflow, Couch Surfer, Last.fm, Rowmote, RSS Feeds and Weather are already supported on 4.4.4. 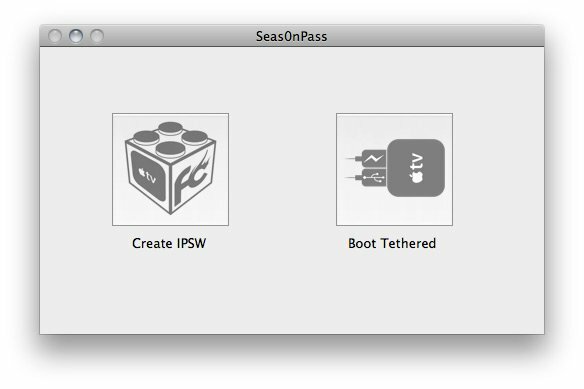 Note: If you’re already running a tethered version of 4.4.4 you will need to re-jailbreak using Seas0nPass to take advantage of the new untethered version.